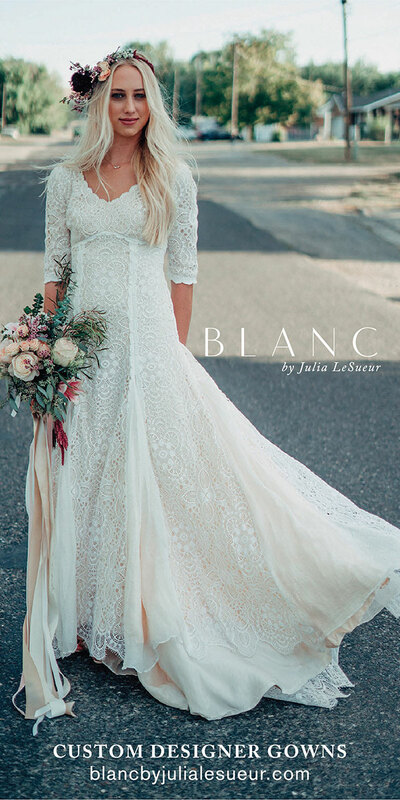 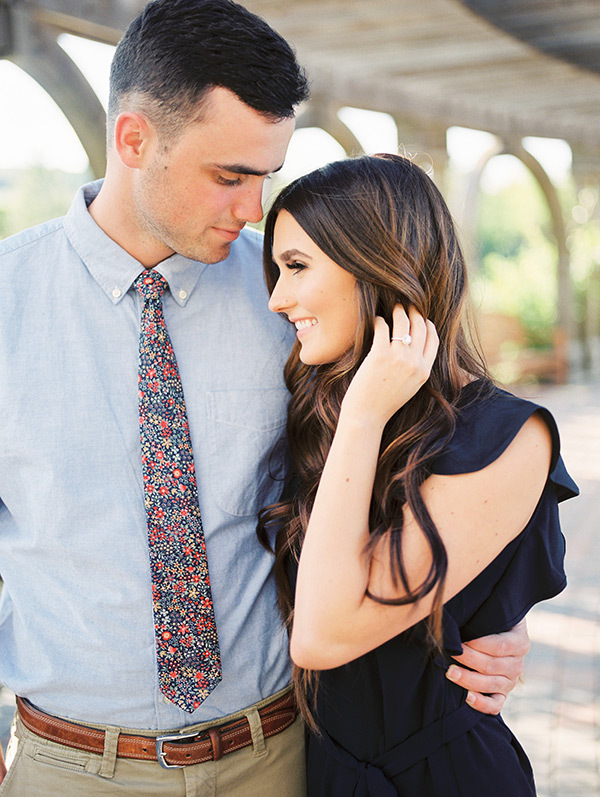 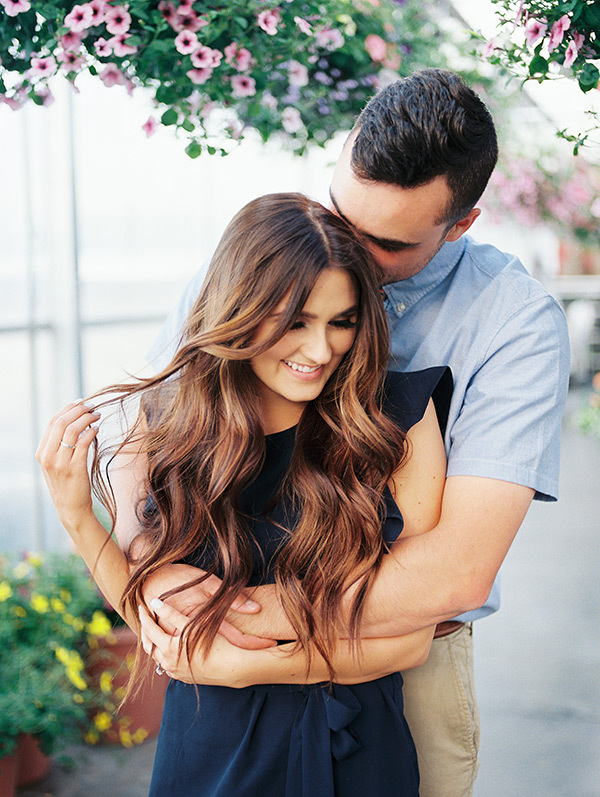 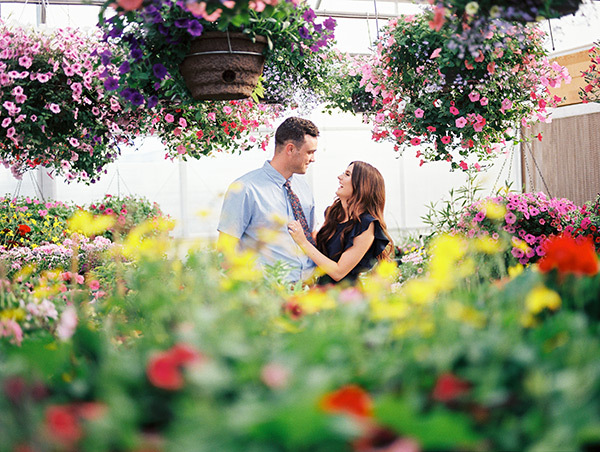 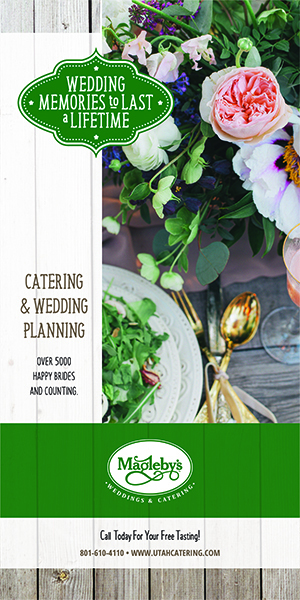 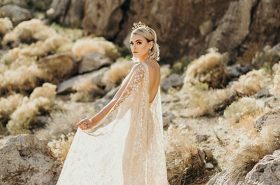 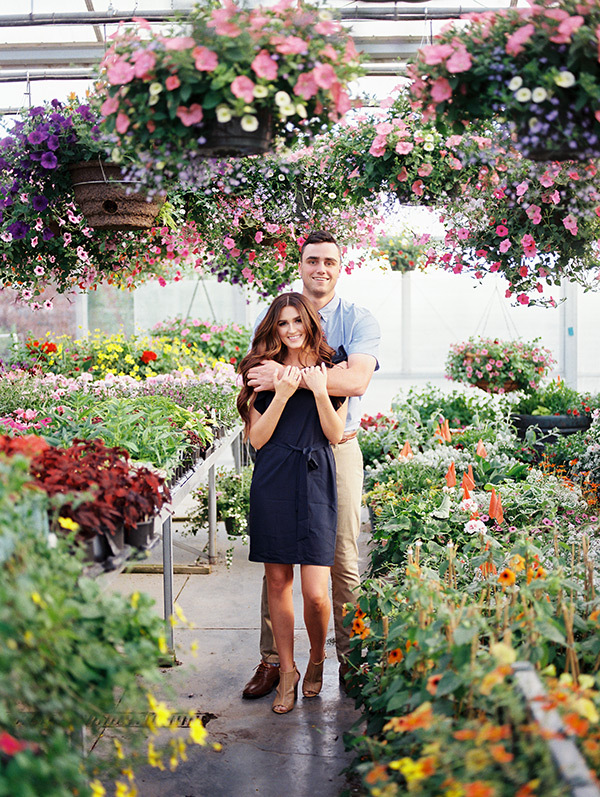 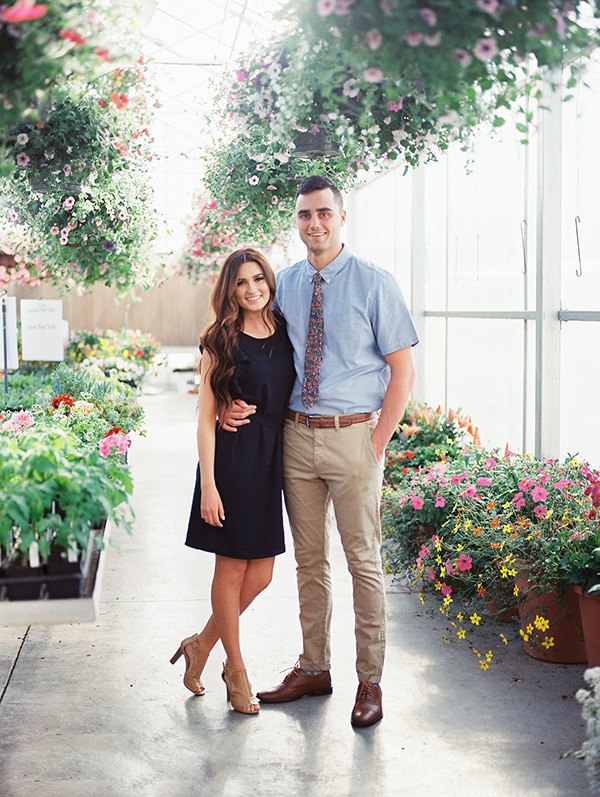 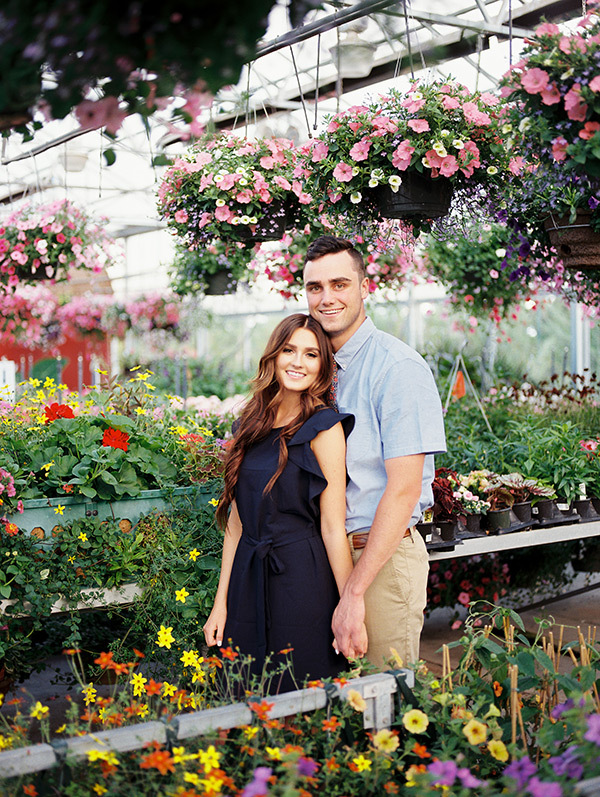 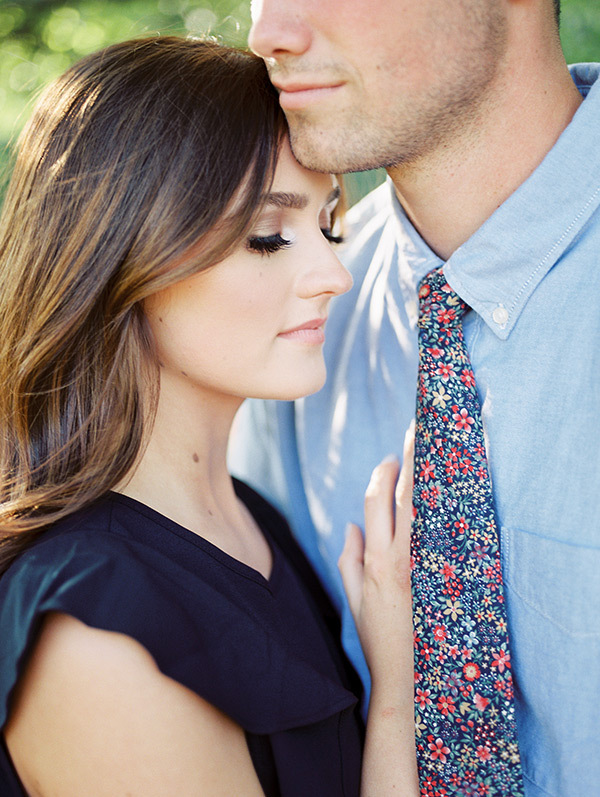 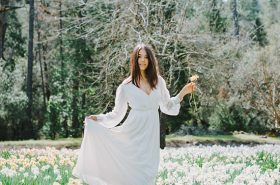 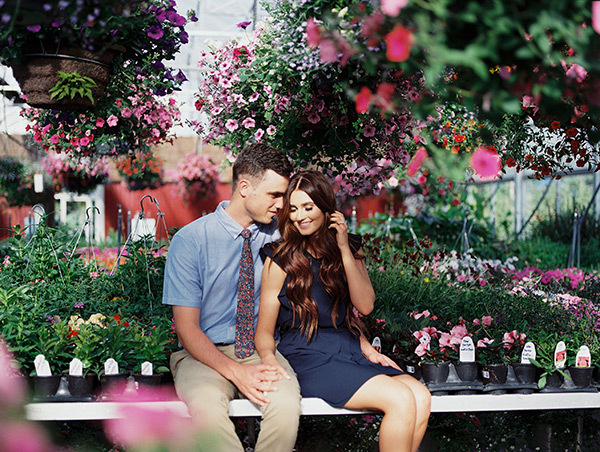 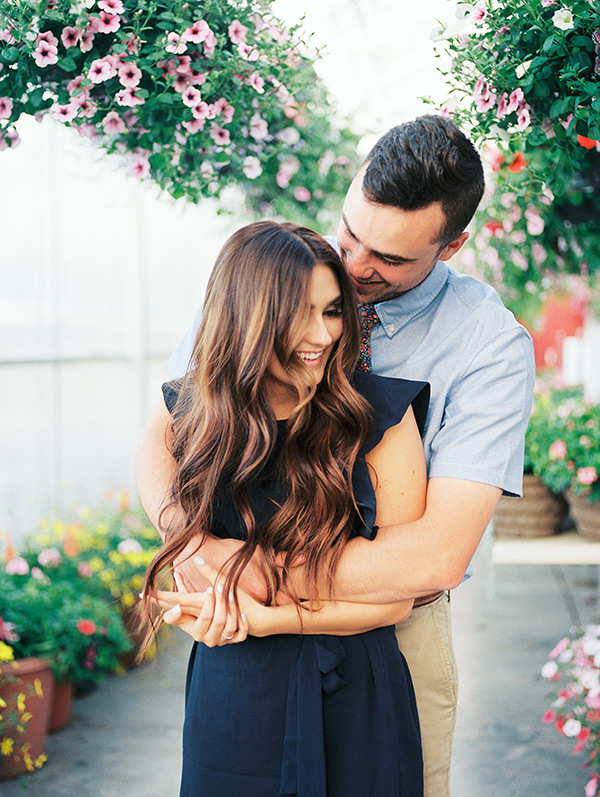 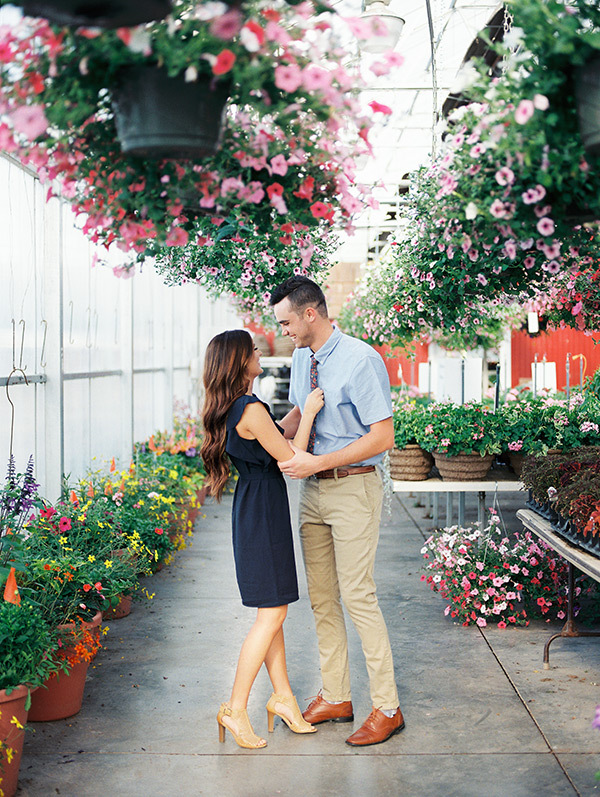 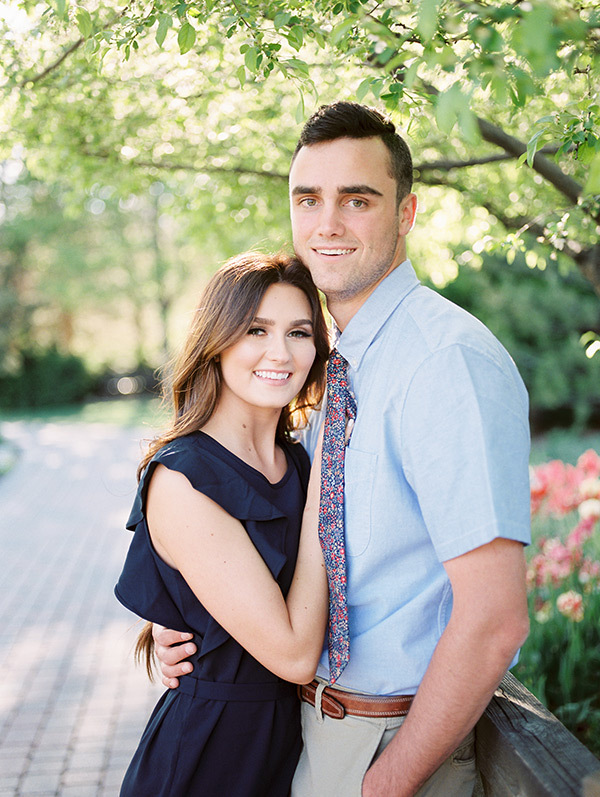 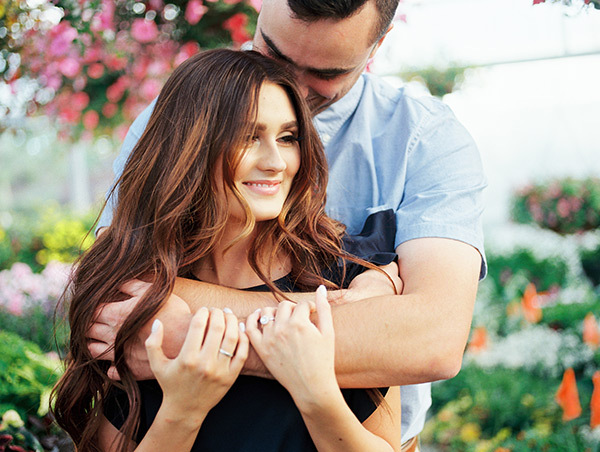 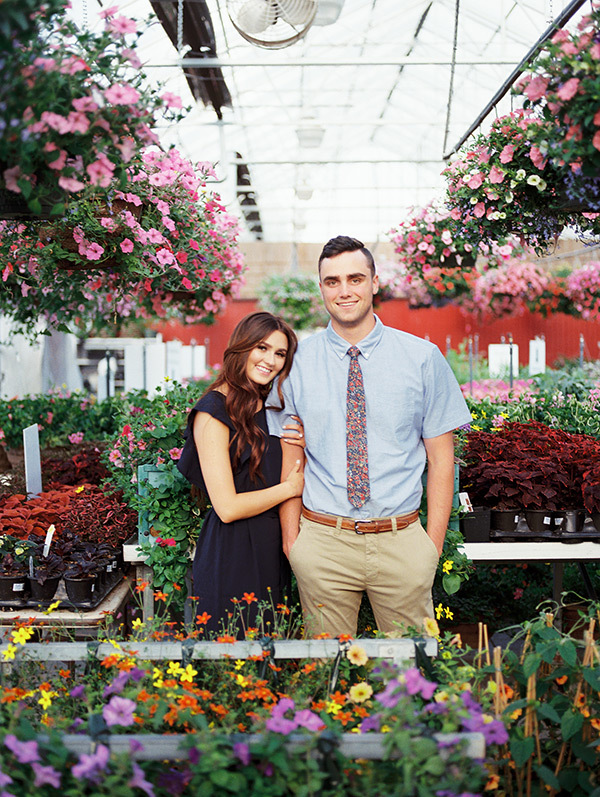 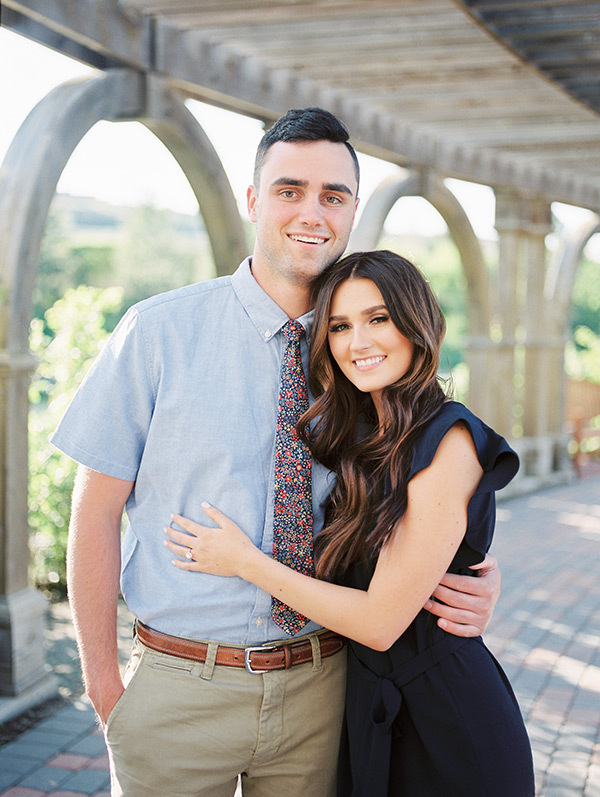 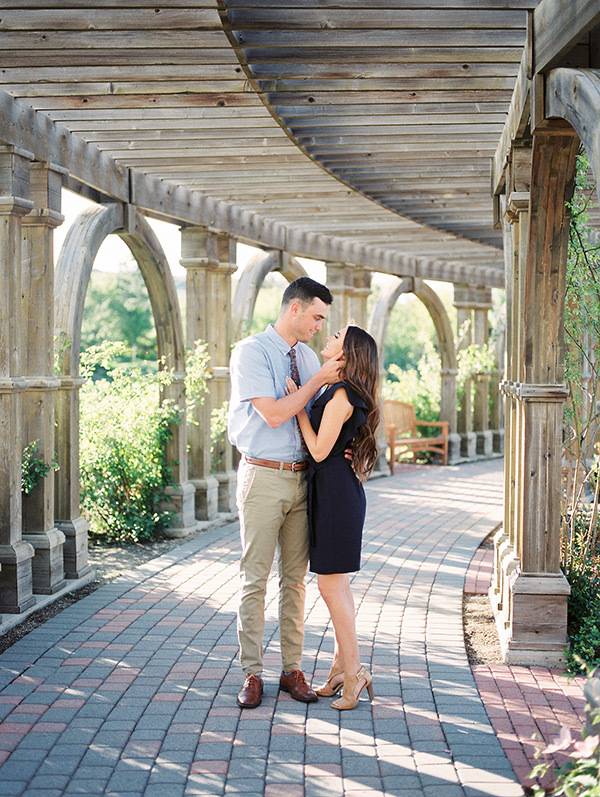 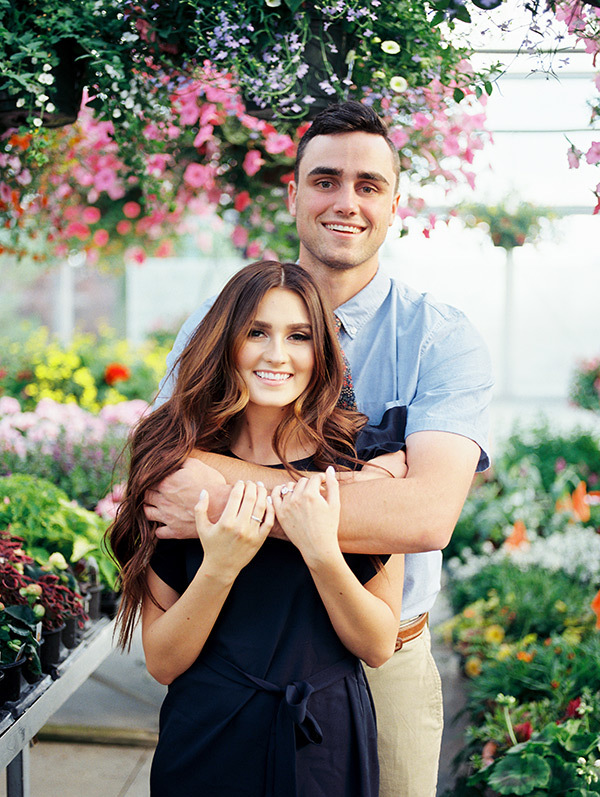 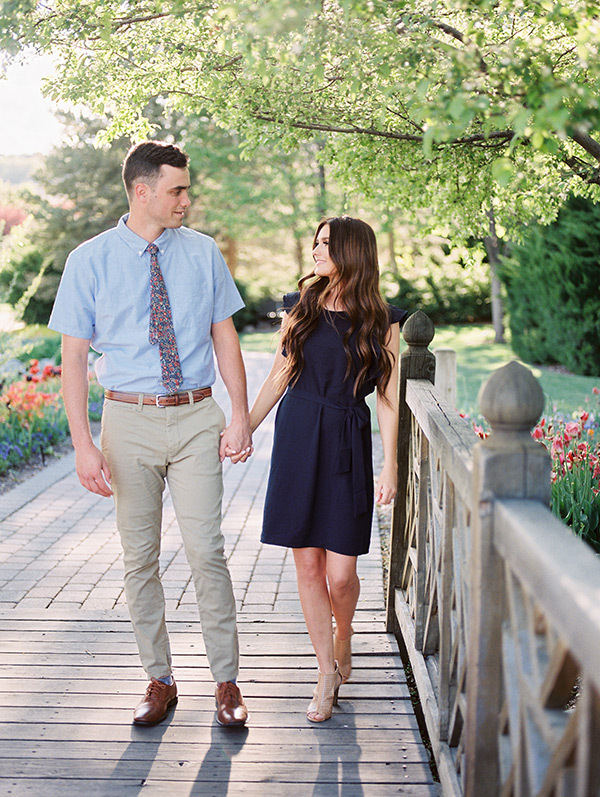 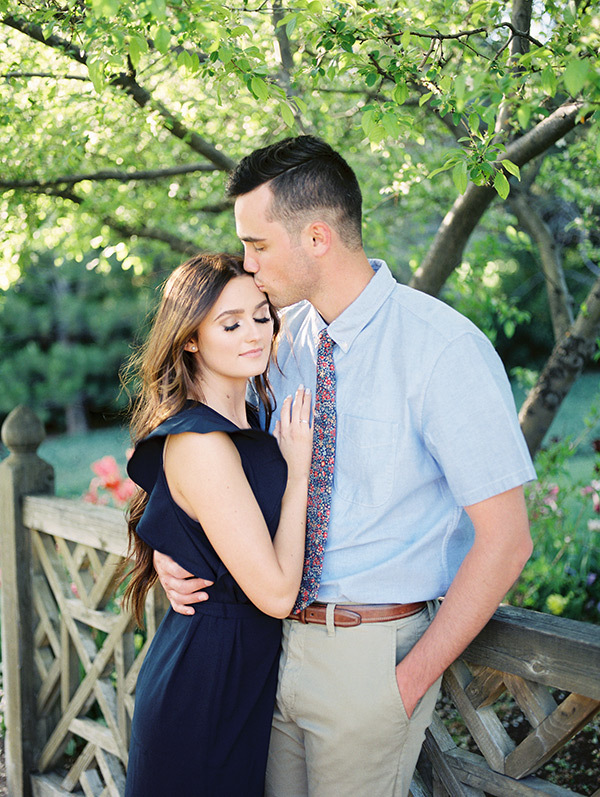 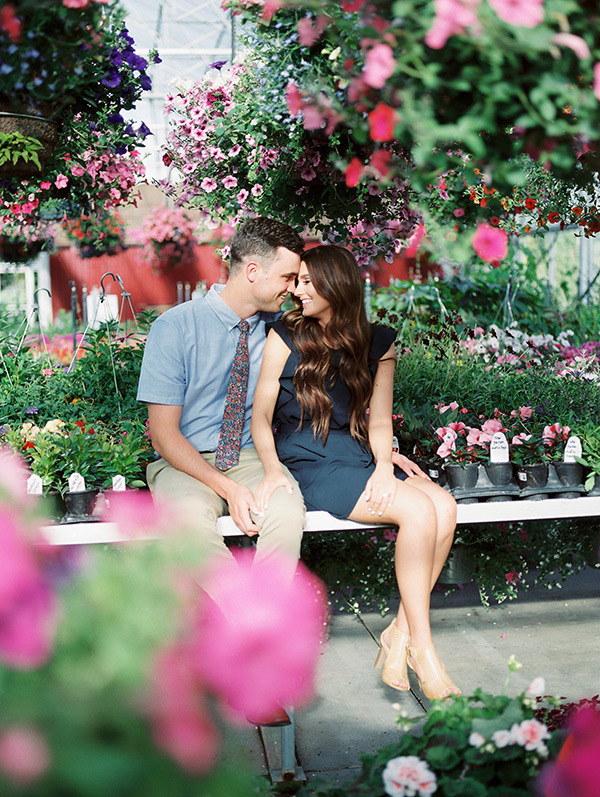 These engagements have some serious flower power. 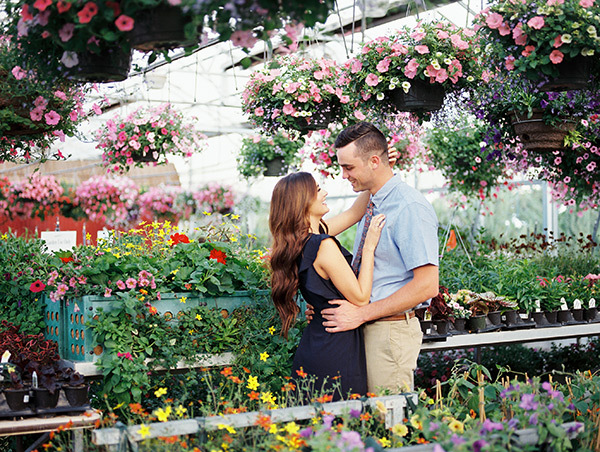 Thanks to the colorful, creative and charming photography, you can practically smell those pretty petals from your screen. 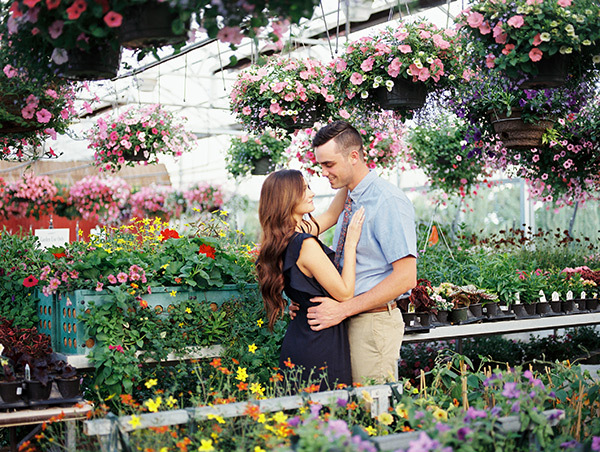 And at the center of it all? 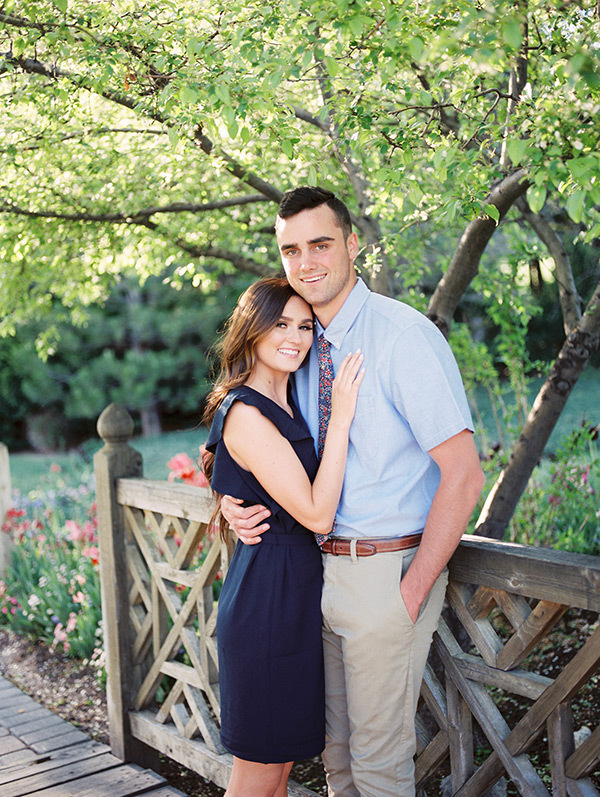 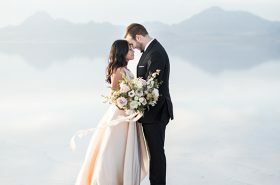 These two beautiful lovebirds, Staci and TJ. 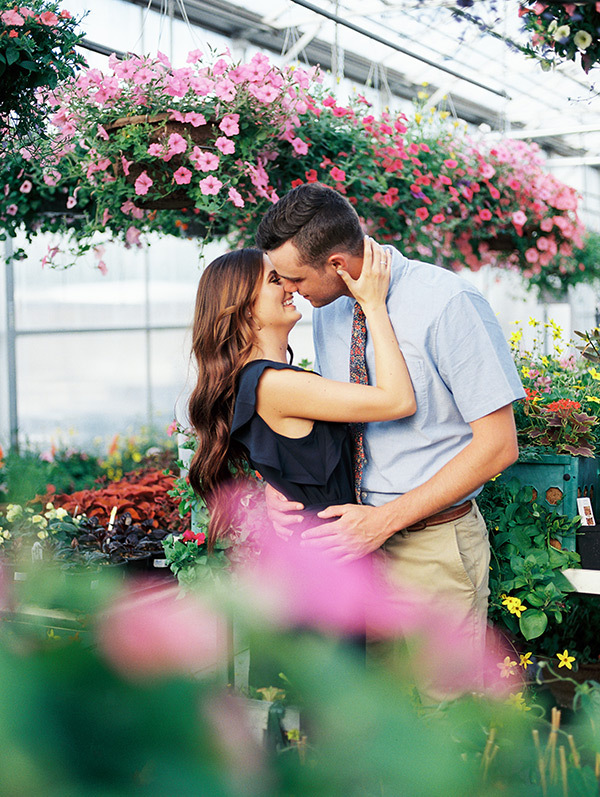 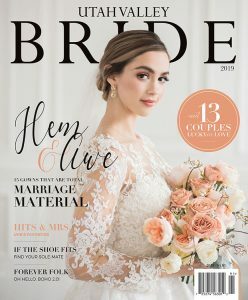 Read the high school sweethearts’ sweet meet-cute below, and then scroll through the perfect images above.